Fields of Blood: Who Said They Killed Squats? GW have released photos of their new Age of Sigmar models and they are a little bit of a surprise. 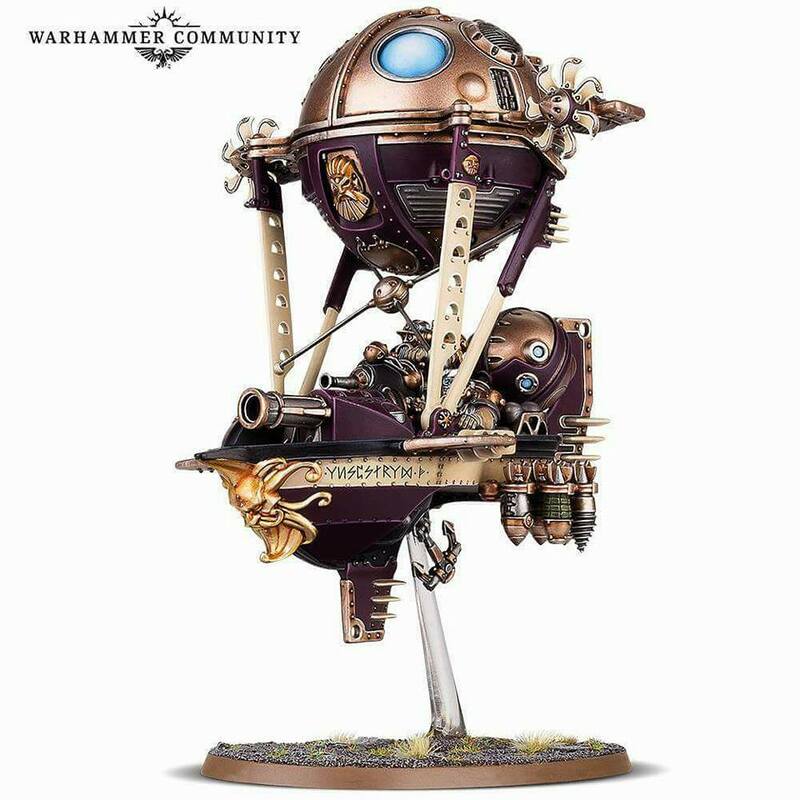 I never knew that we wanted short armoured sky pirates but my local GW manager told me that that was just what we need. To me they are more steampunk than High Fantasy but whatever they are they represent a radical departure from GW's previous take on Dwarfs. I believe people will either love them or hate them, there's little scope for middle ground. Personally I prefer the dirigibles rather than the infantry which I feel are two heavily armoured. 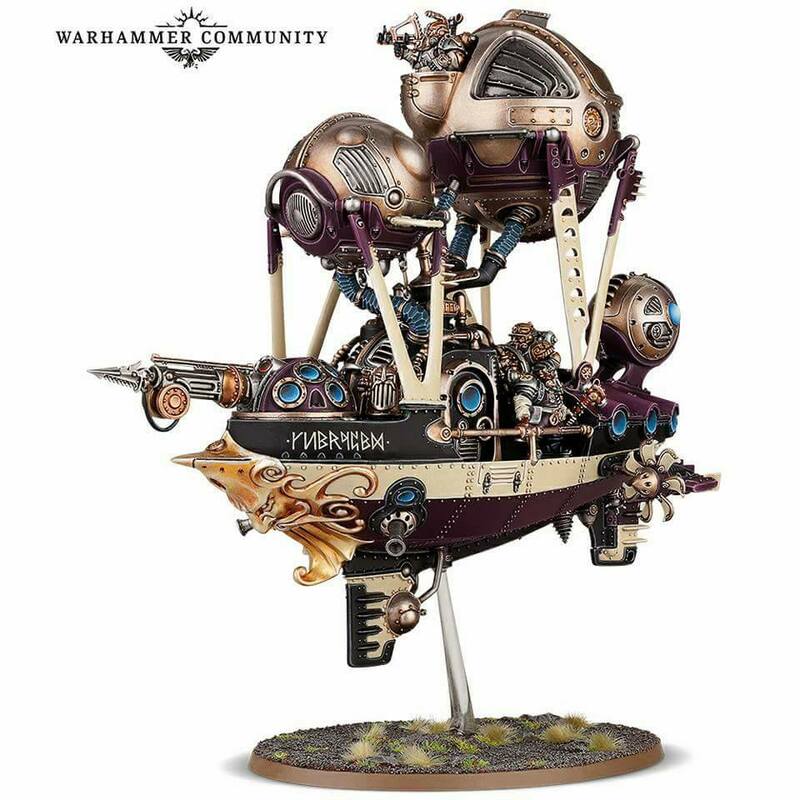 This ship is probably my favourite though I do have a soft spot for Dwarf airships given Thanquol's trip into the Chaos Wastes on one. These though could be Devastators in a Squat army. They strike me as more 40k than Fantasy. This again is a really nice model and could port into a KOW army. 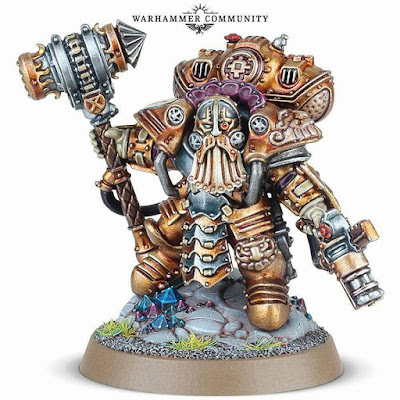 I don't think that they will appeal to traditional Dwarf players. Like their army they like consistency and this is just a bit too much change. 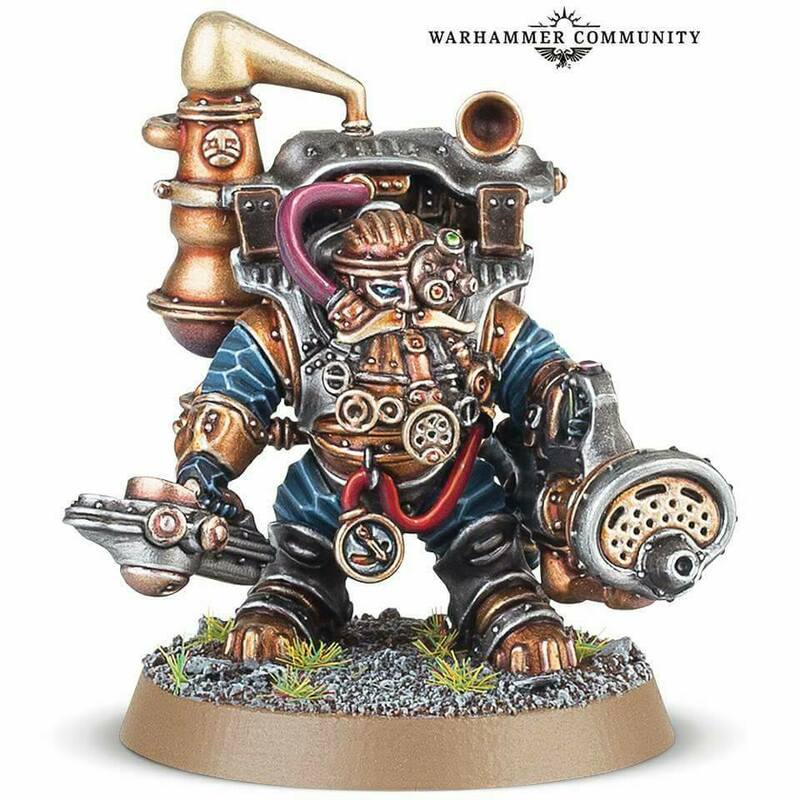 The Beardlings might like it, but the Longbeards will grumble and grumble. All in all an interesting release. 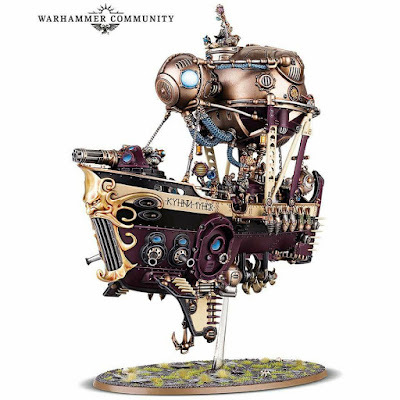 Probably the most polarising since the Sigmarines. 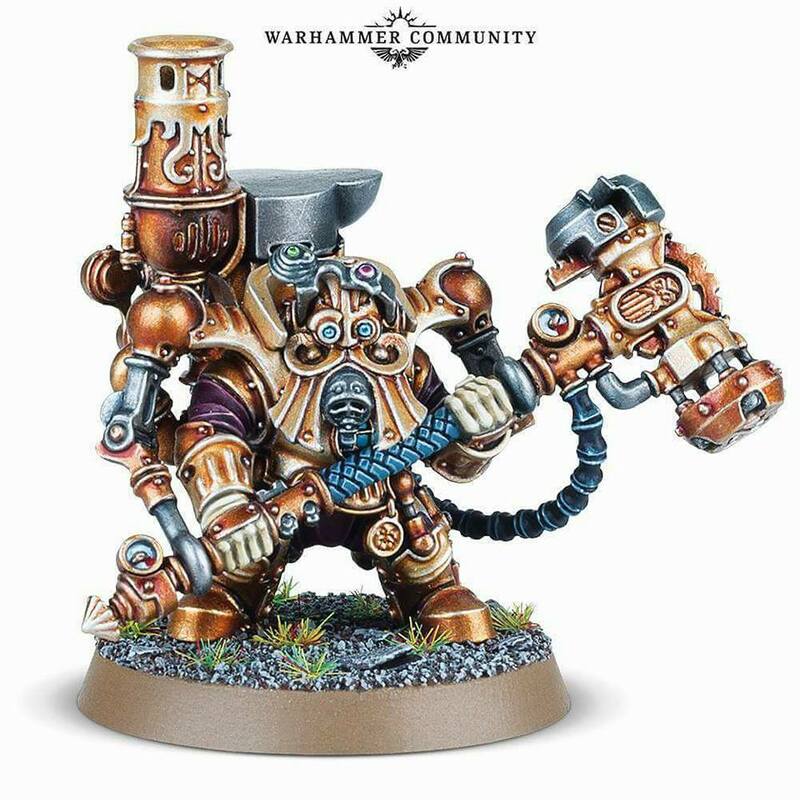 Interesting Miniatures. 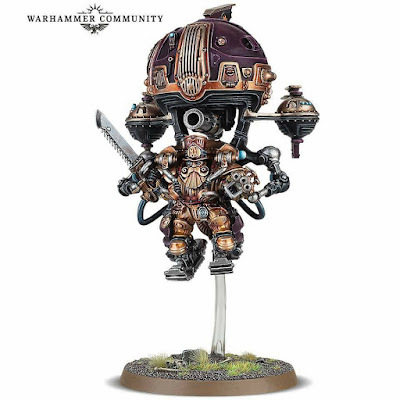 I think the biggest issue would be getting them to fit into an existing army. 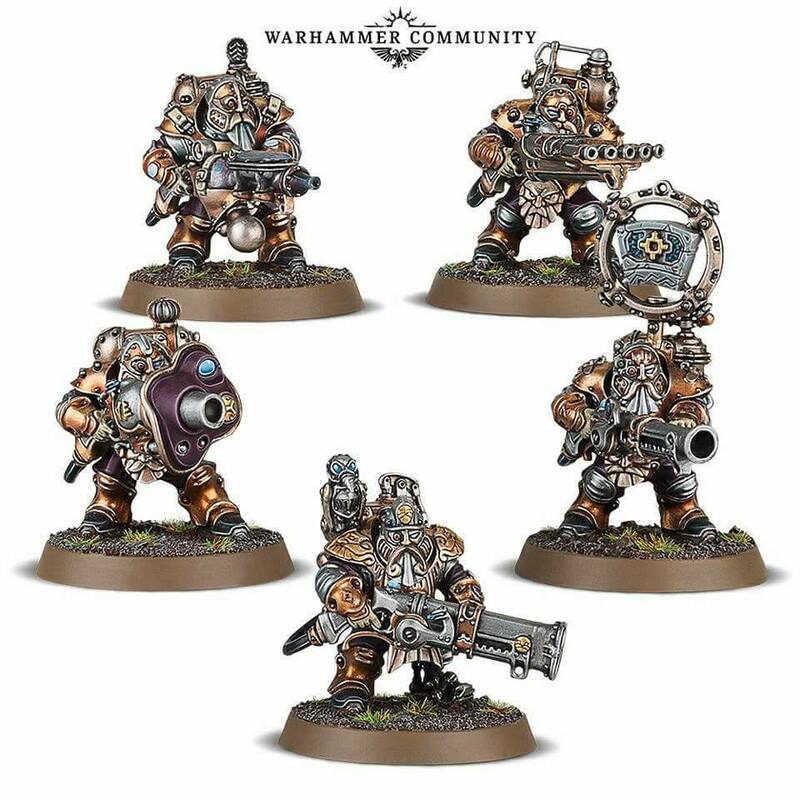 You could combine them with miniatures from Titan-Forge IMO. I'm looking forward to seeing other angles and the sprues. 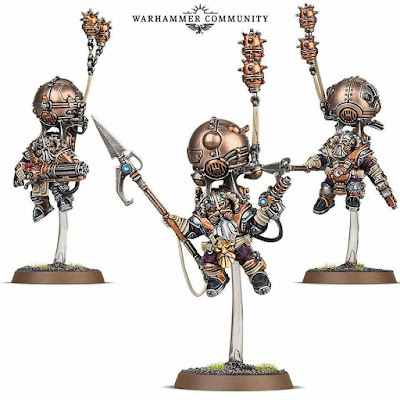 That last photo of the balloon Dwarfs could be an interesting conversion to a flying unit for allies in a KoW game. 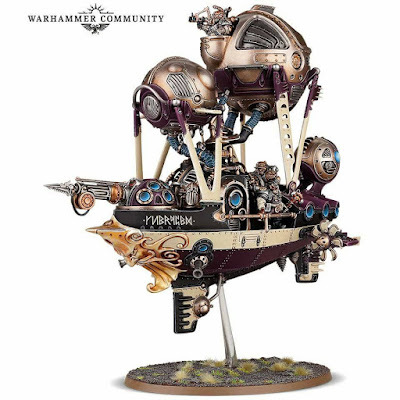 If you can easily ditch the balloons and the minigun, add some wings or something, you could be good to go for Drakons or Elohi. I love them and really like the level of creativity they demonstrate. My only quibble is I do think the occasional bit of flesh or hair/beard would be nice. 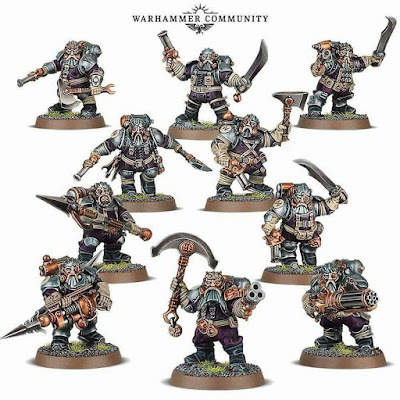 I love the ships (influenced by the gotrek books) and the infantry are not bad, though not sold on the characters (with perhaps the exception of the hammer and pistol one) or flying troops.